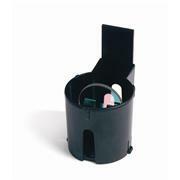 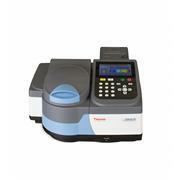 SAVE on GENESYS™ 30 Visible Spectrophotometers! 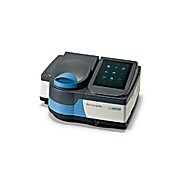 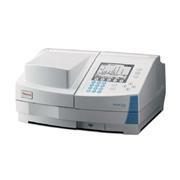 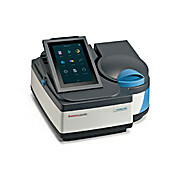 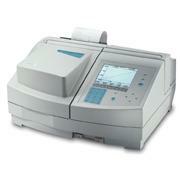 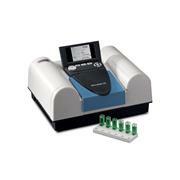 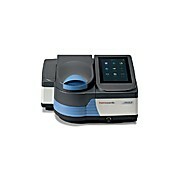 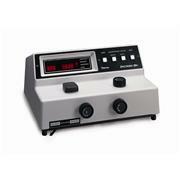 SAVE on GENESYS™ 50 UV-Vis Spectrophotometers! 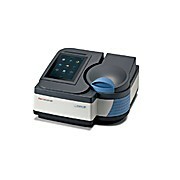 SAVE on GENESYS™ 150 UV-Vis Spectrophotometers! 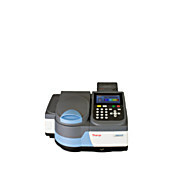 SAVE on GENESYS™ 40 Visible Spectrophotometers! 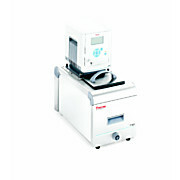 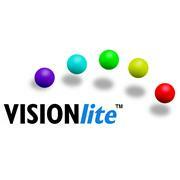 These flat-bottom UV plates offer a low background and higher throughput at wavelengths of 260 and 280nm. 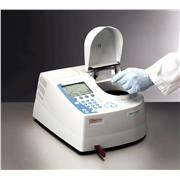 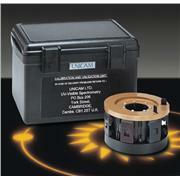 Ideal for nucleic acid and protein determinations. 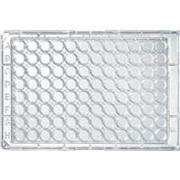 Plates are robotic-friendly with a standard 96-well footprint and are perfect for use with any standard UV/Vis spectrophotometer.